With the official start of summer on June 21, we suddenly realize that this is the reason we all exercised throughout the winter — to enjoy the sun and to feel comfortable with our bodies. 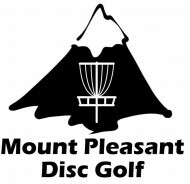 Many of us are bound to stay here in Mt. Pleasant for reasons of classes or work. Getting fit is never easy and trying to maintain fitness goals can be even harder. Whether or not you have prepared for this summer, here are a few suggestions on how to eat healthier and get active during the summertime in Mt. Pleasant. Working out in general is good for yourself mentally; it can be a time to for you to meditate and get ready for the day. Your morning workout doesn’t have to be an intense one; walking or yoga are simple jump starts into having the proper mindset when coming into making decisions throughout the day. Exercising in the morning boosts your metabolism and will keep you energized for hours. The chemicals that get released from exercising help your body stay balanced, which causes you to burn calories for most of the day. The earlier you work out, the better. Dharma Mojo Tea Bar and Grill is a restaurant that caters to a vegetarian and vegan-only menu. What is most fascinating about this restaurant is that it runs a non-packaging kitchen, meaning all of their food is naturally grown. They also have an excellent tea bar with more than 42 choices and still expanding. Do not let the vegetarian menu discourage you from trying new things. Challenge yourself to try something different, for example the Spicy Chipotle Tofu Scramble with spicy sautéed vegetables, topped in a house-made abode sauce. 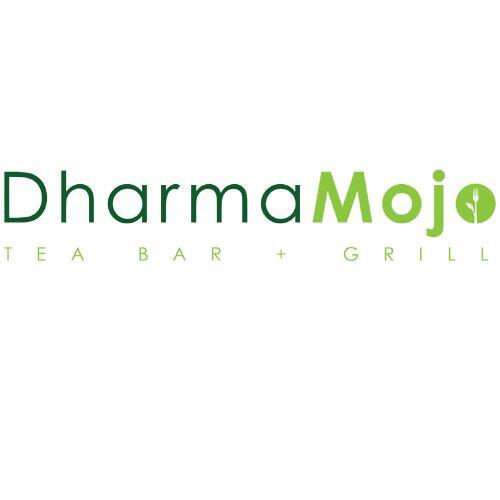 Dharma Mojo Tea Bar and Grill is located at 210 W. Pickard Road. It’s open from 11 a.m. to 8 p.m.
Take advantage of the nice weather and do some activities outside. Outdoor sports such as volleyball or disc golf are easy ways to burn off extra calories while having some fun with your friends. It’s important to make workouts enjoyable; the more confident you feel about working out the easier it will become to stick to a daily routine. A nice place to go for a walk is downtown Island Park. There are courts for basketball, volleyball and tennis; also walk paths that lead to the river and different forest sites. As the weather heats up it’s important to always have a drink with you. Being outdoors is great, but it can also be dangerous if you don’t stay hydrated! Working out by yourself can be very discouraging; having a partner is sometimes the best route to go. If you’re just starting out ,you might feel as if you’re not doing the exercises correctly or now and again you might need an extra push to continue a work out. Joining a fitness club will give you the opportunity to work with professionals and trainers who are willing to come up with a fitness plan that’s just for you. What I really like about Morey Courts in Mt. Pleasant is the variety of activities that you can do at their gym. They have different rooms for yoga sections and aerobics if you’re looking for a light workout. Not only can you go to the gym for yourself, but your family can get involved and participate in many of the tournaments that they provide throughout the year. Memberships range from $20-$70 a month. One important thing to remember is to have fun and to make your exercises your own. Find an activity you enjoy and stick to it. It doesn’t hurt to get your friends involved either. They can be there to support you. If a workout gets to be too hard, dial it back until you feel as if you’re ready to proceed to a more advance level. After all, it is summer and you shouldn’t stress out during an exercise.